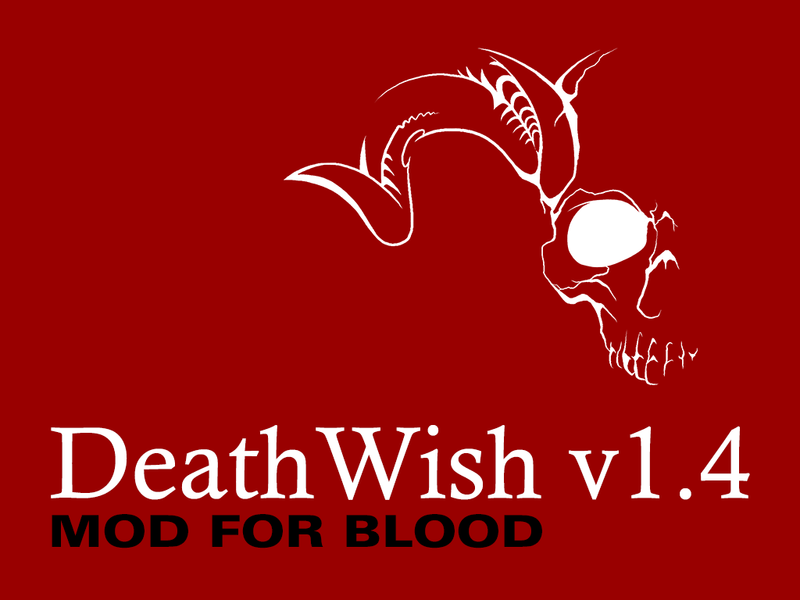 Bloatoid has released the new version of Death Wish 1.4. 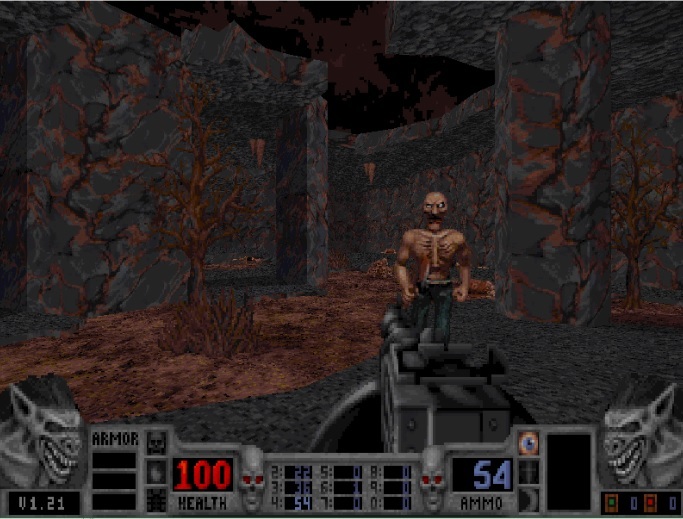 Duke64Nukem has released a new singleplayer map . M210 has released a new Port BloodGDX, which is based on the Java-Framework LibGDX. "BloodGDX - is more perspecive project then BloodCM. 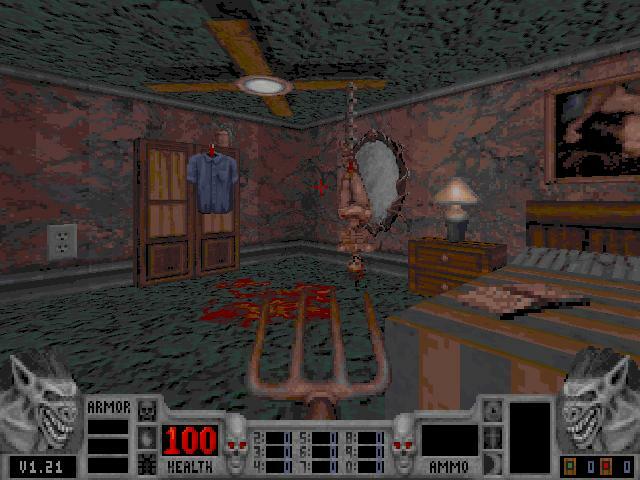 I started reverse-engeneering of original blood.exe, because I successfuly found main BuildEngine methods such as rotatesprite, drawsprites, drawrooms etc. In this way, I had got 50% of Blood source code and 20% of methods I found in alpha version source code (some methods are without changes). Also alpha source code helpt me with figuration of my decompiled code. After my first release of BloodGDX I can start to fix graphics bugs, rewrite renderer and writing models/voxels and hires textures support." SpillSomeBlood has released a new singleplayer map . Dwayne Anderson has released a new addon . In 2012, Dwayne Anderson released "Scourge of Humanity", the first chapter in the remake to Legends of Iconoclast, at the time, the largest mod ever made for Blood. Now five years later, comes the sequel "Unfinished Business"